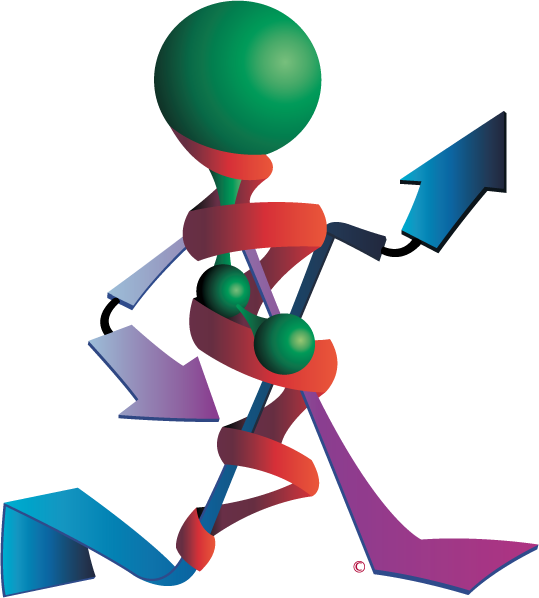 So although the genome is a pretty static entity, the proteome is highly dynamic and changeable making protein characterization very challenging. Another major factor in identifying new or key regulatory proteins is the large variation in the expression levels of proteins. The key regulatory proteins are tightly regulated and expressed in small quantities and are therefore masked by highly expressed proteins, such as albumin. 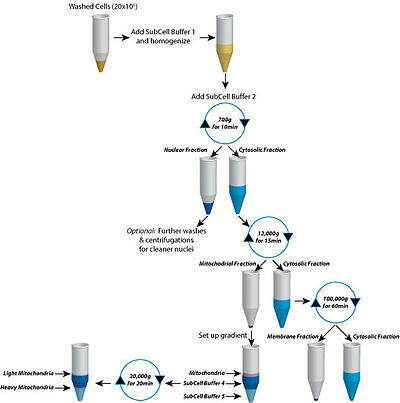 Sequential fractionation is ideal for the identification of unknown proteins as no specific knowledge of the protein is required to fractionate it. There is no requirement for specific bait proteins or capture media as the general procedure uses differences in protein solubility. The fractionation of a protein on solubility can be performed by ionic precipitation, a variation in the salt concentration, or by varying the detergent solubilization agent. Sequential fractionation ignores cellular architecture and protein translocation, which are very important factors in protein identification. Proteins within a cell are often localized to specific cellular compartments, such as the nucleus, plasma membrane, or vesicles and their specific localization can provide crucial information about the function of the protein. 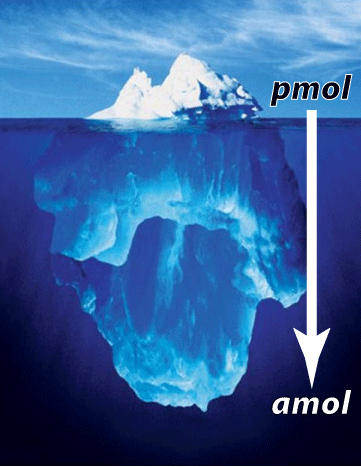 An important technique in identifying novel proteins and understanding their function is subcellular fractionation. This process allows cells to be fractionated into compartment enriched fractions, often utilizing differential centrifugation. The figure below demonstrates a schematic for generating nuclear fractions, cytosolic fractions, membrane fractions and mitochondrial fractions using G-Biosciences' Subcellular Fractionation kit. In addition to separating compartment specific fractions, subcellular fractionation drastically reduces the complexity of protein samples allowing for easier protein identification. 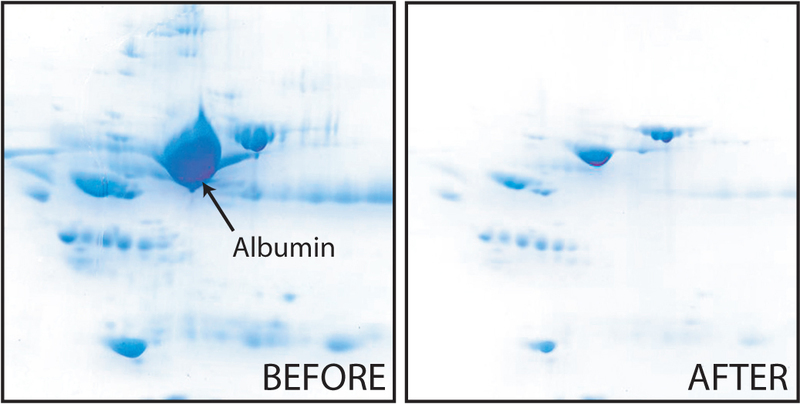 A relative simple method for simplfying the proteome for analysis is to remove the highly abundant proteins, such as albumin and immunoglobulins. There are numerous techniques available for removing these proteins, but most use some form of affinity removal. 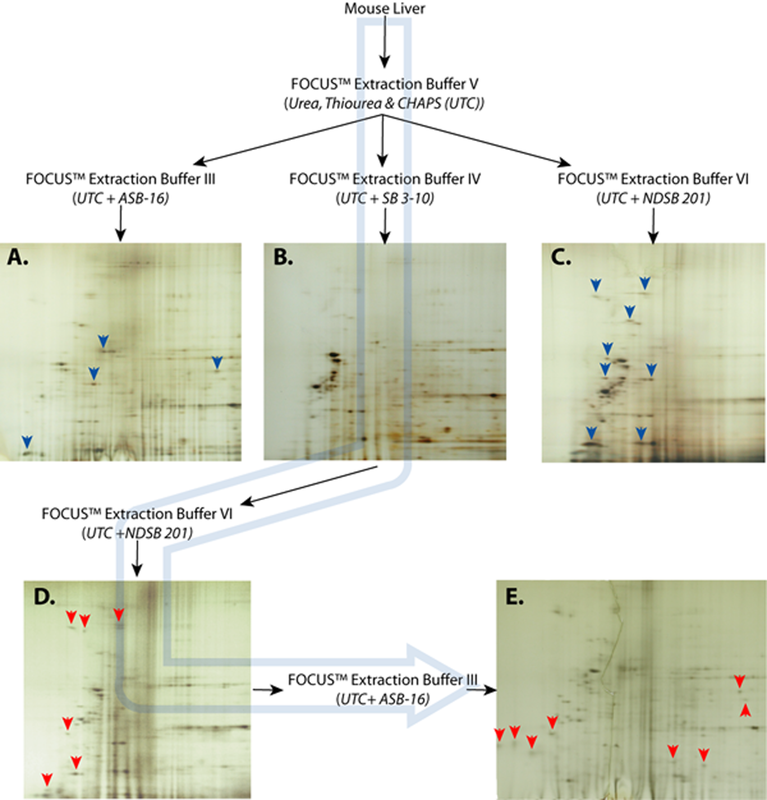 Numerous chromatographic techniques exist to fractionate protein pools and often more than one is required, however all depend on having knowledge of your protein and all lead to a loss in protein. Fractionation is crucial to simplify the pool of proteins being analyzed making it key to proteomic studies. Due to the vast variations in protein properties there is no simple fractionation technique for all situations. For unknown proteins, simplfying the pool is the ultimate goal and this is readily achieved by sequential fractionation. If knowledge of the protein of interest is available then more specific fractionation techniques can be used, including subcellular fractionation or chromatographic techniques. In some cases, it may be as simple as removing highly abundant proteins. For more information on fractionation and the produts available from G-Biosciences, click here to download the sample preparation handbook. What techniques do you use for simplfying protein identification and what problems do you routinely face?